Marcella says: Never use industrial salt, it comes from a chemistry laboratory! Use a natural salt. 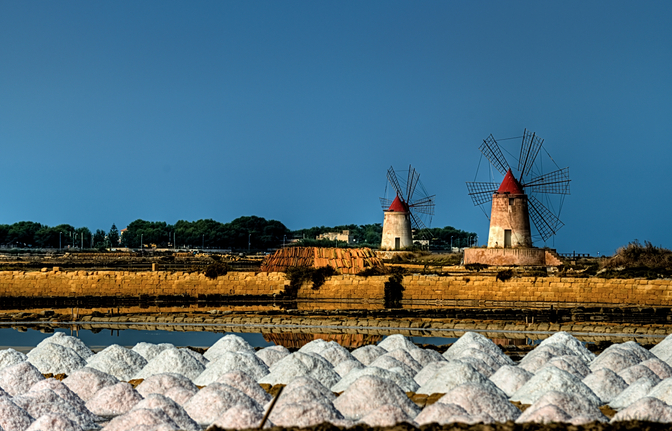 For example, use sea salt from the salt pans in Trapani. Previous Post Pandoro and Panettone. It’s a Process. To Heaven.